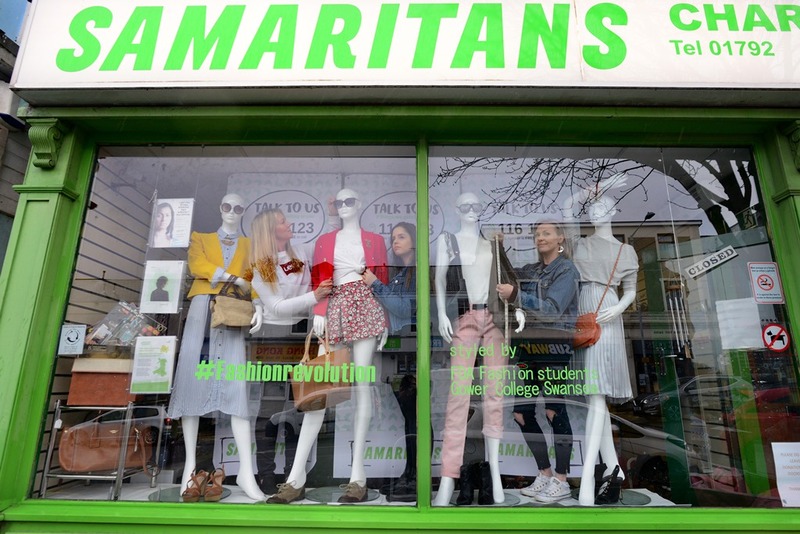 “The window display looked amazing - the students loved the experience of being out and about in the local community and the Samaritans is such a special charity to support,” says FdA Programme Leader Susanne David. 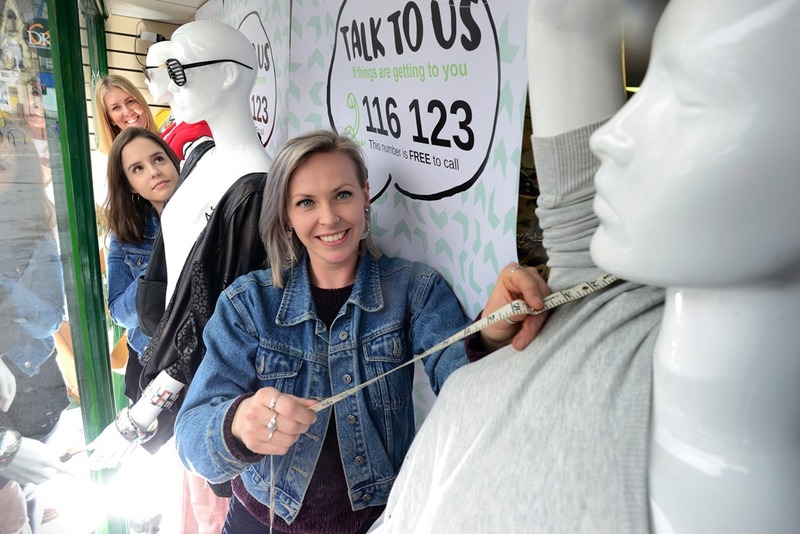 “The window display attracted a lot of attention from shoppers and it just goes to show that charity fashion is a great sustainable alternative to buying new. It’s something that I have tried champion with our learners for quite some time as I feel, as an educator, that we have a responsibility to consider the impact fashion has. In May, the students will take their artistic talents up to Cardiff, with a similar window display at the Oxfam Boutique in St Mary Street – introducing their creative skills to a whole new audience. For this project, the students have gathered unsold garments and upcycled them, transforming them into one-off, unique items ready to be snapped up by local fashionistas. “A module on sustainable fashion is included as part of the FdA and the projects in Swansea and Cardiff are a practical response to this module, with the intention of encouraging a change in consumers’ attitudes to ‘fast fashion’ which might seem cheap but comes at a considerable environmental cost,” adds Susanne. If you are interested in this subject, Gower College Swansea is offering a free Sustainable Fashion - Upcycling Fashion and Textiles Workshop on 15 April.